There is never a problem only a solution. "Ace Ross"
Once you become fearless you become limitless. What kinds of ideas generate great brands? Ideas that touch the heart. Ideas that remind us of our humanity. Sherwin is a 37-year member of the Screen Actors Guild. He trained with The Lee Strasberg Institute and The Stella Adler Conservatory in NYC. His dance training is with Luigi and Frank Hatchet. He has starred in film and theater. The best is ahead! On HAiR The Musical as the lead role "Berger", "Sherwin. you took it and owned it! You are a member of an elite group of talented crazy people." Peppy Castro, The Blues Magoo's and Original HAiR Cast Member. Ace Ross Studios 40 years expertise in brand building offers lead generation, on-line reputation management, retail-wholesale sales and marketing, private label apparel production, global resources, branded and celebrity licensing opportunities, digital marketing, global trade show execution, and business consulting. Each program is custom tailored to meet the clients needs. 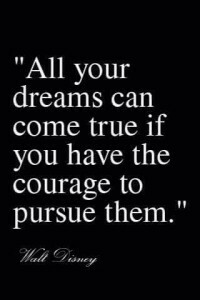 Transform your dreams into a compelling reality. Turn the invisible into the visible. Expand your business while creating a legacy as a force for good on a global scale. We are given the gift of trust and influence. Business allows us to make the invisible visible. Business allows us to be the creator. Our focus is to do more for others than anyone else. To add massive value to the world. Business allows us to gain resources, connections and influence. And, with that, we can impact the entire planet for good. Ace Ross Studios creates custom designed programs enhancing clients’ specific needs to exponentially grow business. You drive where you are laser focused. We don’t quit when we’re tired, we quit when we’re done! Doing something is better than doing nothing! Sherwin “Ace” Ross was born in New York. 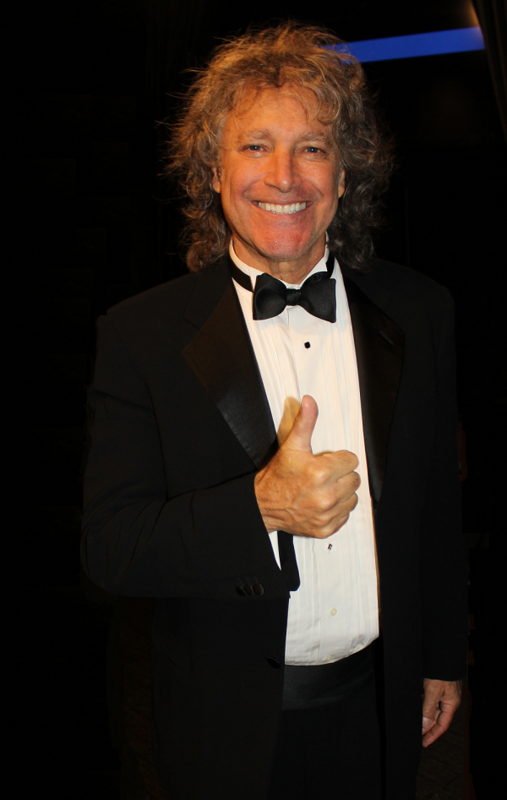 He moved to Paris France in 1971 and enjoyed the entire 70’s as a recording artist with Barclay records. In 1979 Sherwin moved back to NYC to enroll in the Lee Strasberg Institute and Stella Adler Conservatory to polish his skills as a method actor. Sherwin is a drummer, singer, actor and trained jazz dancer. He works in theater, film and TV. 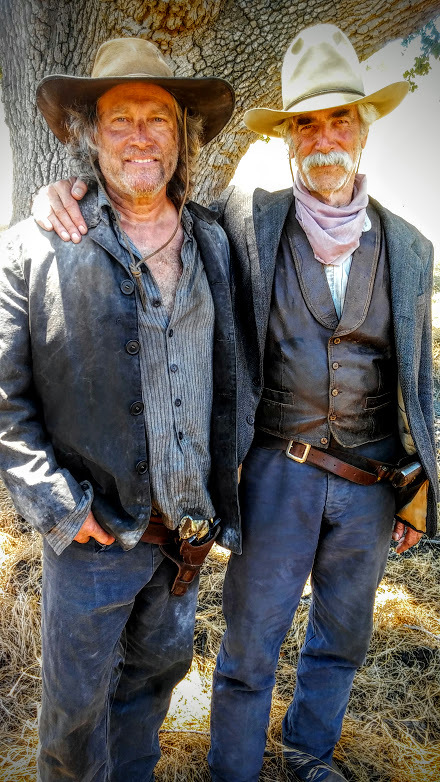 Most recently featured in “The Hero” with Sam Elliot, “Boomer Hogs” with Eric Roberts and “Fates Shadow” as Sam which is currently making the rounds in the film festivals in the short film category while raising capital to become a feature production. Most notably Sherwin starred in the 20th Anniversary USA Tour of “HAiR the Musical”. After that gig, Sherwin created hip-hugger bell-bottoms out of cotton Lycra leggings. His company, “She’s Got Legs” retail / design / manufacturing was located at 510 Broadway, NYC 10012 between Spring and Broome Streets, next to Canal Jeans. The brand sold in Macy’s. 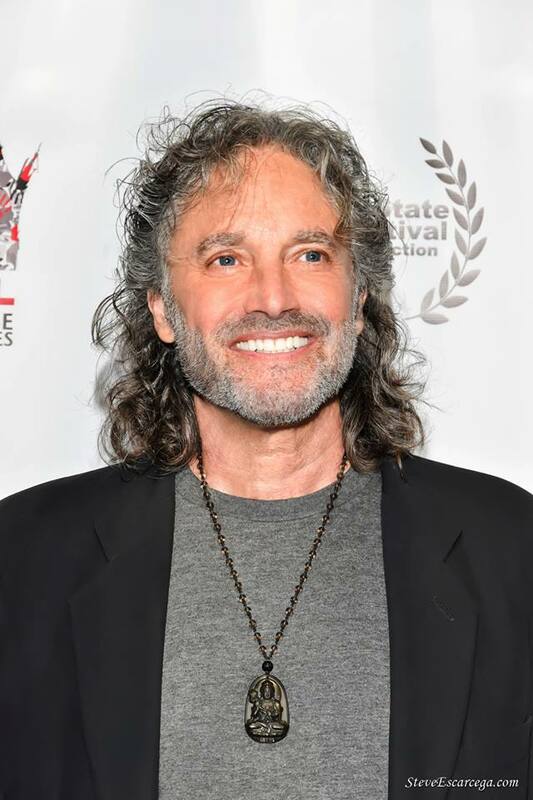 Sherwin licensed the artwork from the 60’s musical HAiR for apparel and accessories, is credited with creating the CBGB collection with Hilly Krystal, creating the One Clothing Company (owner is now president of Forever 21), and licensing B Heart B by Bugle Boy. 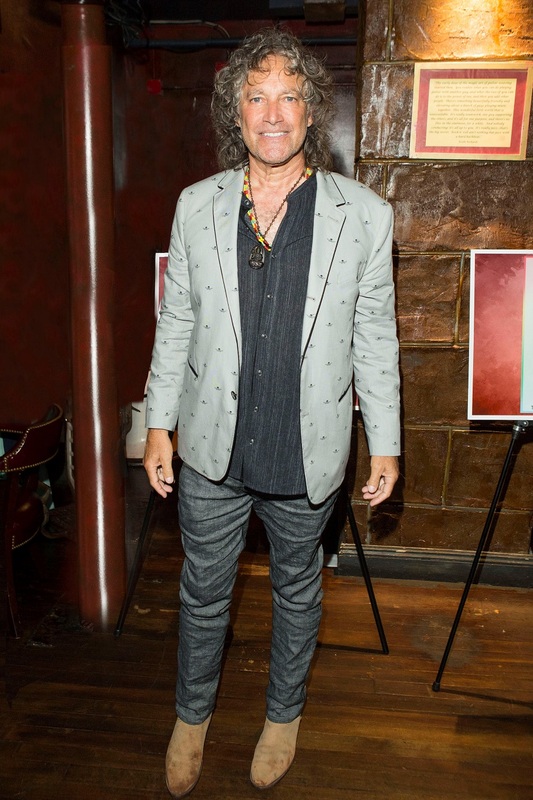 Sherwin is responsible for the outreach in creating landmark licensing programs for Wendy Williams, Snooki, Melissa McCarthy, Bugle Boy, CBGB, OmniPeace and Marika Bags. 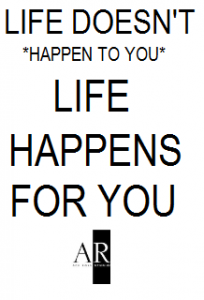 Ace Ross Studios is passionate in being of service to help others grow their business. Please call with any questions 213/ 884 – 8448 or email ace@aceross.com. Thank you and please…. 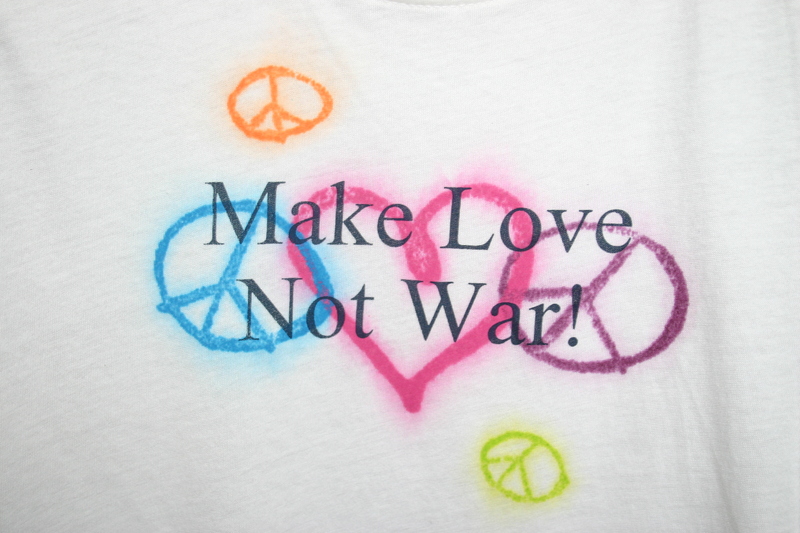 let’s be kind to each other. We are all in this together. We are all ONE. Ace Ross Studios offers business consulting, global production resources, branded and celebrity licensing opportunities, global trade show execution, retail sales, wholesale sales and marketing to transform your dreams into a compelling realty, expanding your business while creating an outstanding legacy as a force for good on a global scale. Founded in 1908 in the United States, KAYSER is the number one intimate, and sleepwear family brand in Chile. We have 352 branches in 44 countries around the world and over two thousand points of sales in every tier of retail. Sherwin has created the “KAYSER Global Initiative”. For owners and investors, “This is an opportunity of a life time”. KAYSER offers an exclusive distribution partnership in many countries. KAYSER owns and operates 70 stores in Chile and 40 stores in Peru. 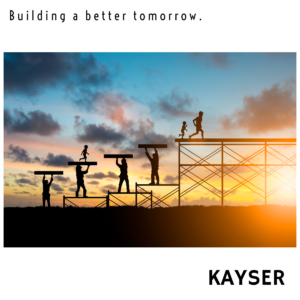 KAYSER teaches and works with each distribution partner build out the stores, providing all floor plans, marketing, and a family brand of outstanding products. “KAYSER is a Family Brand”. KAYSER specializes in the design and manufacturing of intimate apparel, under-garments, sleepwear, hosiery, footwear and home goods for men, women, and children. The designers create something for everyone and this works. 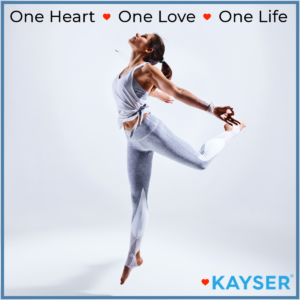 KAYSER is the number ONE Brand in Chile with distribution in 30 countries. Our factories are in China lending the abilities to offer branded and private label programs. 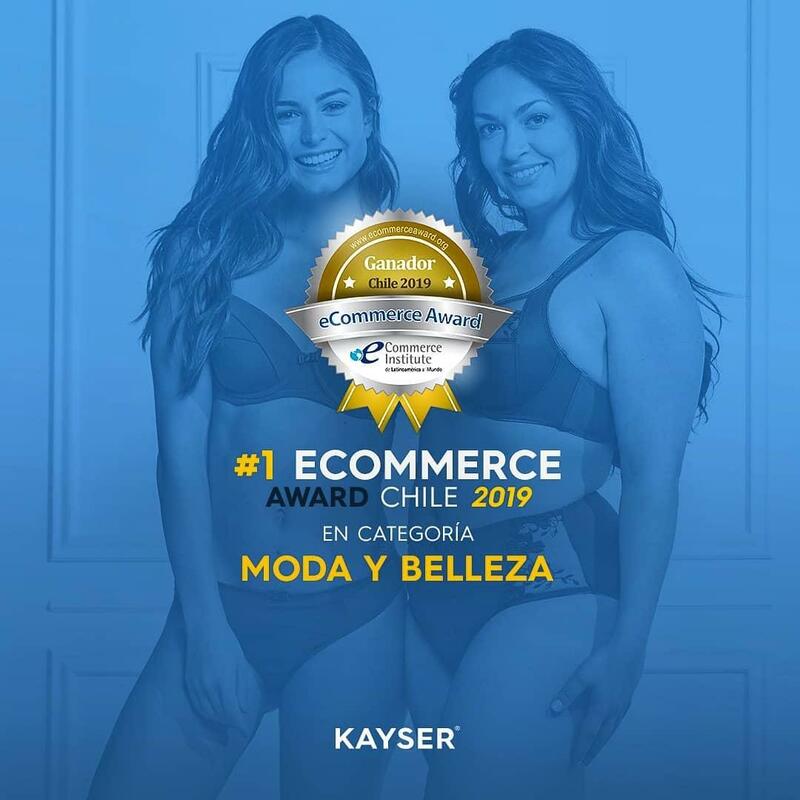 Established / trademarked in the USA 1880 and then established in Santiago Chile in 1960 KAYSER is the trusted brand in family intimate, sleepwear, knit, and in Home in South America, Australia, and Mexico. KAYSER Headquarters are based in Santiago, Chile. 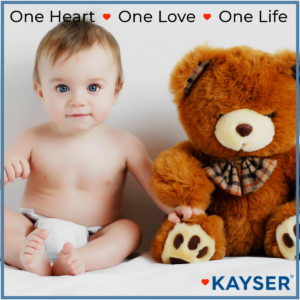 KAYSER is an exponential thinking young technology company with a customer centric approach. Witness the fan base on Facebook in Chile, Peru, and Australia, this multi-billion-dollar empire resonates on a global scale in design, quality, fit, price point and delivery. 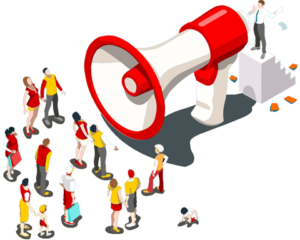 KAYSER will support all retailers with POP, signage, store fixtures, shippers, marketing support via social media, TV and print campaigns. Each potential distribution partner is invited to Chile to meet the company and tour the KAYSER Boutiques, department stores, and supermarkets. 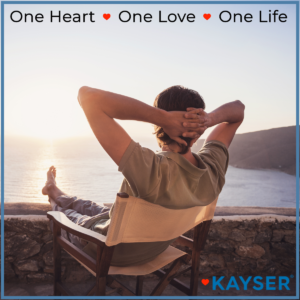 The opportunity to partner with KAYSER is an outstanding opportunity and opens a whole new realm of online / brick and mortar possibilities with an established brand at a very affordable investment base. KAYSERShop.com online website is available in each country in your language, monetary, shipping system. The centralized data base is offer to each distributor a state of the art OmniChannel online store. Congratulations KAYSER and Ignazio Nazal on this honorable award! 1st Place in Chile for Fashion E-Commerce! The KAYSER Global Initiative marketing plan influences woman, men, and children to step up. Ross, is on an unbridled rampage to get the word out to intimate and sleepwear entrepreneurs around the world of this outstanding opportunity to become a KAYSER exclusive partner / distributor exercising territorial rights exclusively country by country.” KAYSER provides the distribution partner with everything from amazing quality apparel, first class marketing tools, video commercials, social media content and guidance for Facebook, Instagram, Twitter, Amazon, floor plans, and fixtures. KAYSER Intimates and Sleepwear’s Founder, Jaime Nazal and Edward Abugattas says “KAYSER is delighted to be celebrating their 55 year anniversary. 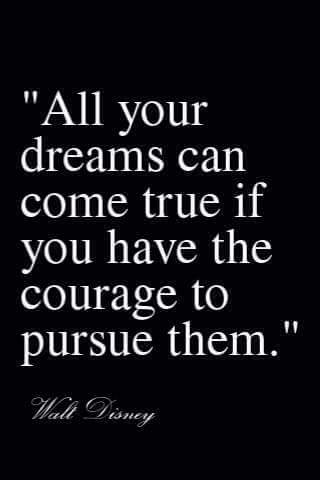 I believe the secret to getting this far in business today is “Once one become fearless, one become limitless”. Remain laser focused to achieve the desired results. 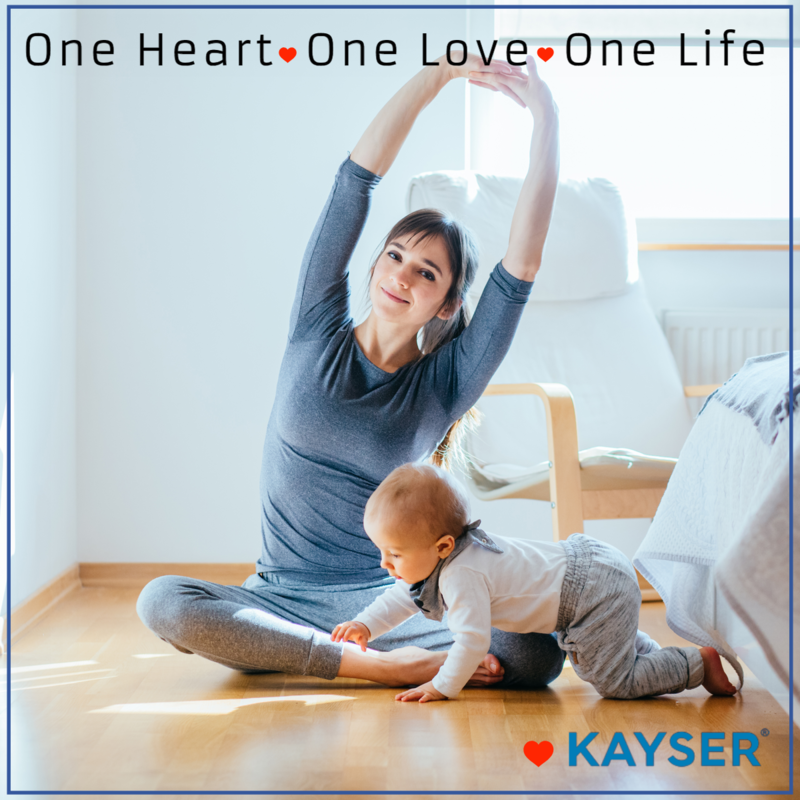 Experience is the best teacher.” As well, there is deep gratitude that the children of the founders have been afforded outstanding education and are now guiding the global expansion of KAYSER. The company is proud to be helping special need young adults with training in KAYSER distribution centers and most important is the KAYSER consumer base which is centered to the working class heroes and families around the world. 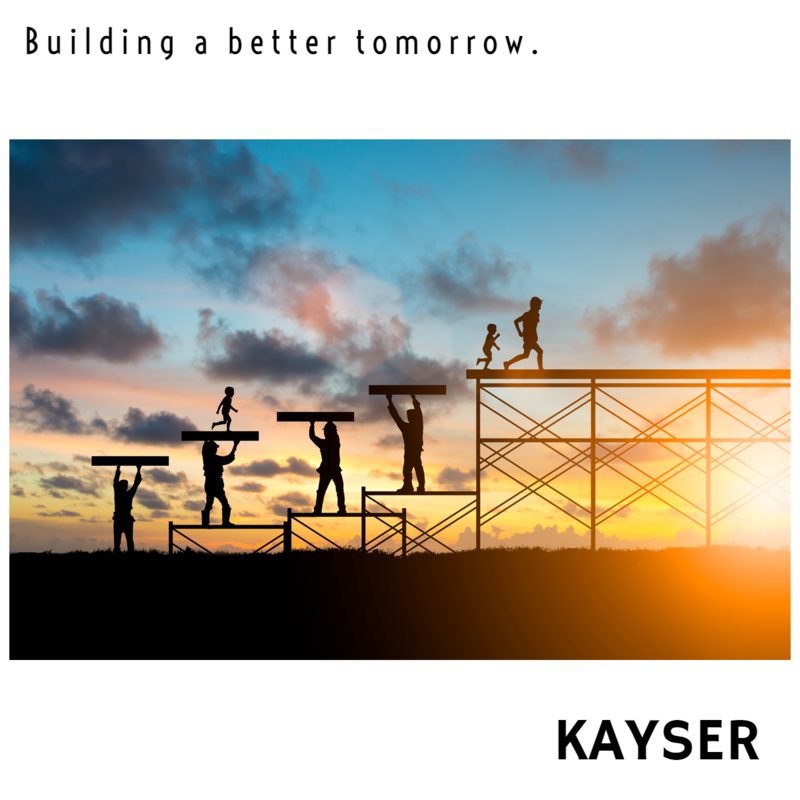 KAYSER currently consist of 800 employees and has big plans for the upcoming years. One of their core objectives is to franchise a KAYSER boutique in every capital city around the world. More information on the business can be found at KAYSER GLOBAL or contact Sherwin “Ace” Ross for further information on becoming a KAYSER partner/distributor. 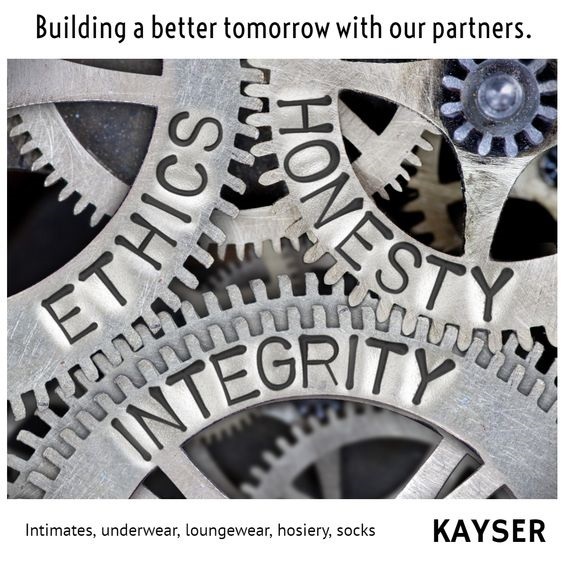 There are many countries that would benefit from having access to KAYSER beautiful intimates, socks and sleepwear. Please visit these links below. KAYSER offers decades of expert garment production, design and innovative sales and marketing programs to manufacturers and retailers. “Innovation distinguishes between a leader and a follower.” Ideas without action aren’t ideas. They’re regrets. Every day, most people let hesitation and uncertainty stop them from acting on an idea. (Fear of the unknown and fear of failure are often what stop me, and they may be what stop you, too.) Think about a few of the ideas you’ve had, whether for a new business, a new career, or even just a part-time job. Ace Ross. Don’t let his name fool you, he’s a nice guy who was one of the founding members of One clothing (now the people essentially running f21). 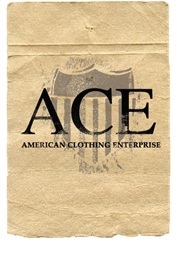 Ace has been well known in garment industry for a long period time with his profound knowledge and friendly character. I’ve been enjoying his artistic touch when he approach to any subject. Knowing him for more than 15 years is my honor that I have who can inspire me by countless virtue with respect. Bryan Kang President Rhapsody Clothing Co. Ace Ross has superior selling and marketing skills. He understands how to manage customer relationships to attain the best outcome for both the client and his employer. His vision of the marketplace and where his product fits into the niche provides Ace with another weapon to use to maximize both sales and profitability. Richard Stern Apparel Industry Consultant Richard Stern Co. Ace has always demonstrated a real talent in everything he does creatively. Even in positions of great fame, he was always approachable and genuine and friendly, just a pleasure to be around, but very exciting to work with him in Ram Jam. I would highly recommend him for any endeavor of his!! Ace is one of the most gifted and talented people I know. He is extremely professional and dedicated to his work. His charming personality makes people gravitate to him. I have been a casting director in the talent industry for over 32 years and I can only say Ace is the best! Ace always impresses me with his boundless energy, limitless optimism, and ability to change and grow into any situation. Since we worked together in the 80s, he has not stood still, reinventing himself and learning new ways to create wealth and happiness. I value his opinions and respect his dedication. Sherwin “Ace “Ross is a consummate Professional who takes great pride in his work. He is a multi talented ACTOR, SINGER, DANCER who gives 110%. Oh… and real easy on the eyes! Go get-em’ ACE! Peppy Castro The Blues Magoos, HAiR, Jingle Writer, Songwriter, Musician. We worked with Ace during Crazy Moon’s early years. Ace was instrumental in introducing us to the Junior apparel market through his representation of Pandora and One Clothing lines. Sherwin “Ace” Ross is not only talented with regards to his understanding of all aspects of the apparel industry but he also has wonderful ethics and integrity. I have had the pleasure of knowing him for the past 20 years and I am honored to endorse and recommend him. “Ace is always very driven and passionate in ensuring that his creative vision is realized on a professional level. His energy is contagious and inspires his team! Ace was the heartbeat and driving force behind my company. He traveled around the world as President of Sales and Marketing for Pandora Casuals. 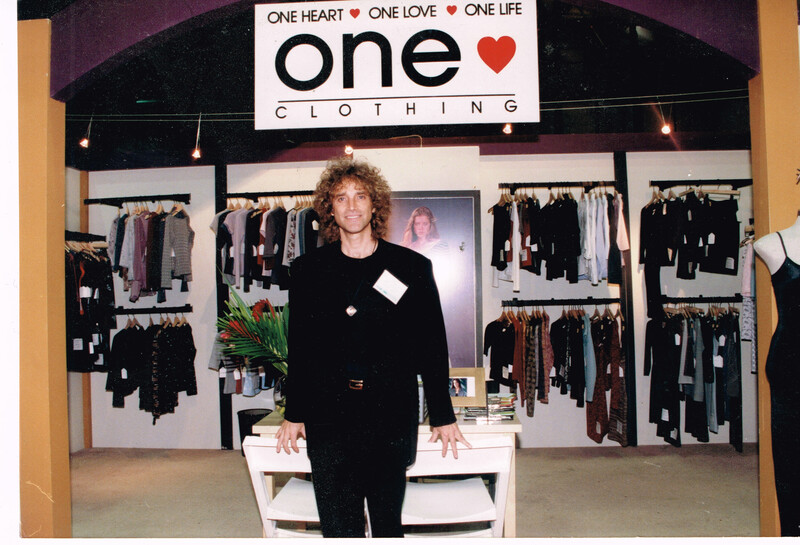 When he changed the name of my company to “ONE” it was an incredible move. I would not have done this without him. 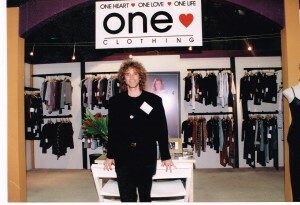 The re-branding of the Pandora label into “One Clothing” had as much to do with the success of the company as Ross’s excellent relationship with retailers, his price point and fast delivery time.